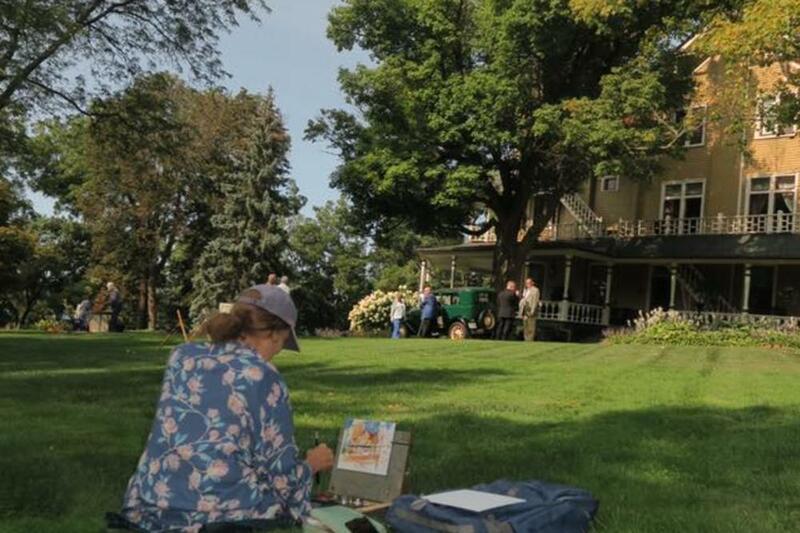 The 3rd Annual Black Point Plein Air Invitational is our annual fund raiser for Black Point. 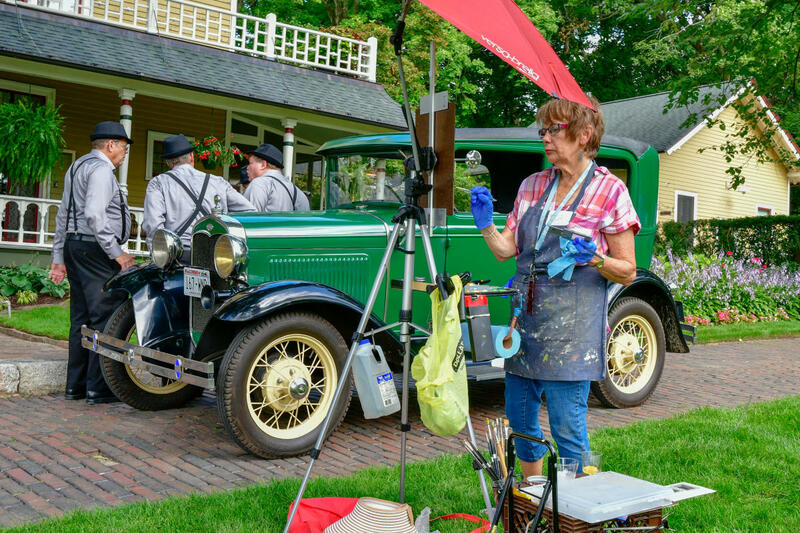 This is a plein air art event, garden cocktail party. 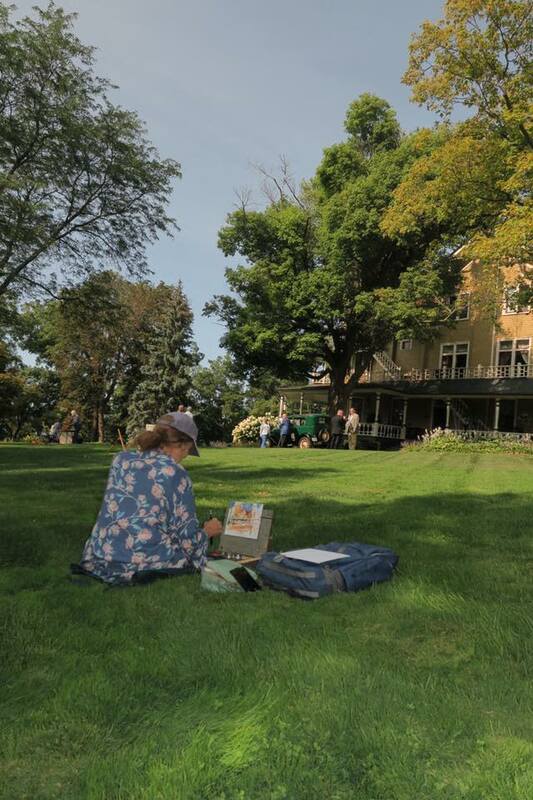 Artists create new works of art at the estate while guests enjoy music, light refreshments, and appetizers on our veranda. This event is a great way to kick off Labor Day weekend. Guests will arrive via trolley. Tickets must be purchased in advance, please call 262-248-1888 for details or to make your purchase. All proceeds benefit the estate.